Nikola Tesla joins The Order in their war against the Half-Breeds. Wield powerful weapons of his design as you navigate the dangerous landscape of Neo-Victorian London. Use both stealth and brute force against human and non-human foes as your actions determine the course of history forever. Discover History’s Darkest Secret. 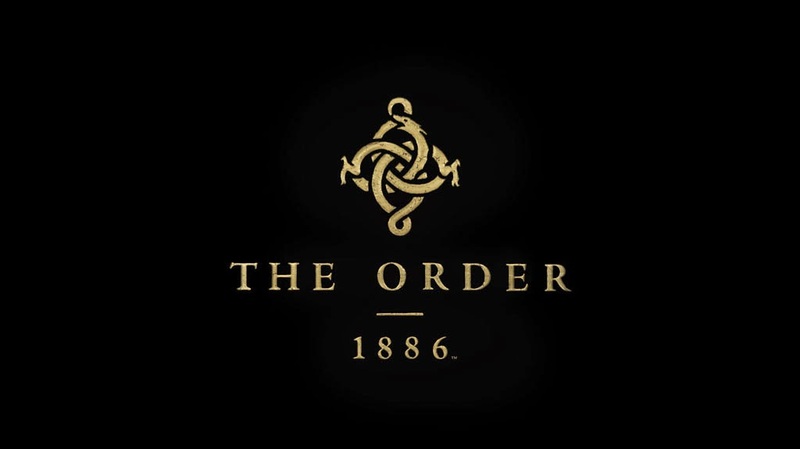 The Order: 1886 launches on February 10, 2015 for the PlayStation 4.